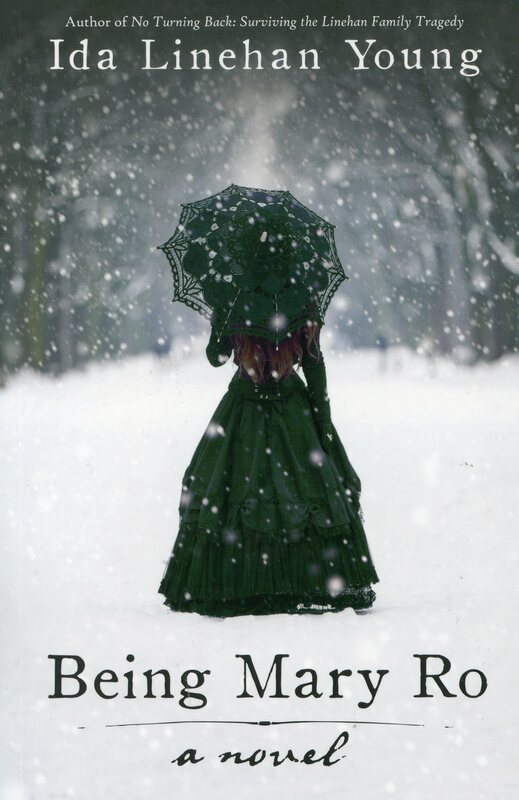 In the late nineteenth century, after disease and circumstance have left her alone in the world, Mary Rourke believes she is predestined to spinsterhood in her small community in Newfoundland. When a series of dramatic events brings a strange man to her door, Mary emerges from the comfortable isolation that she knows to follow her dreams in Boston. Those desired do not come without sacrifice and hard choices. When her past comes back to haunt her, Mary must decide whether there is room for both her aspirations and her heart-of if she must surrender one to have the other.